My adoption blogs put me in touch with thousands of other adoptees who encouraged me to write a book about my journey to find my birth mother. I appreciate those votes of confidence, but instead of writing about me, I have decided to write a book about you – the adoptees I’ve already met and those I plan to meet the next few months. New family ties — at the June 2013 BBQ my half-brother Chris threw to introduce me to the family. 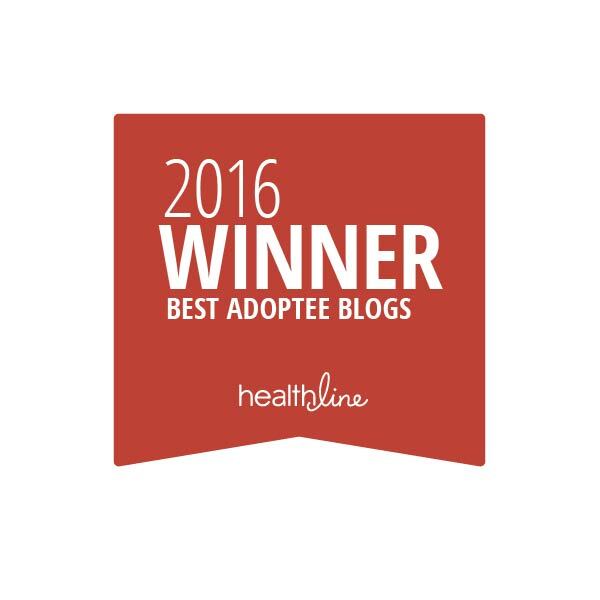 In the coming months I’ll be interviewing Baby Scoop era adoptees about their experiences to get to the heart of what it means to be adopted. And what they learn about themselves along the way. Despite the spotlight on adoption these days and the movement to open birth records that is gaining momentum across the country, all too often adoptee voices remain absent from the discussion on adoption. We are viewed as forever children, with the media and pro-adoption groups often speaking on our behalf as though everyone else will always know what’s best for us. Or we are portrayed in stereotypes: the people-pleasing adoptee, the selfish adoptee, the angry adoptee … or worse. The truth is that while we have some shared experiences and insights, each adoptee story is distinctive. Each of us deserves to be heard. 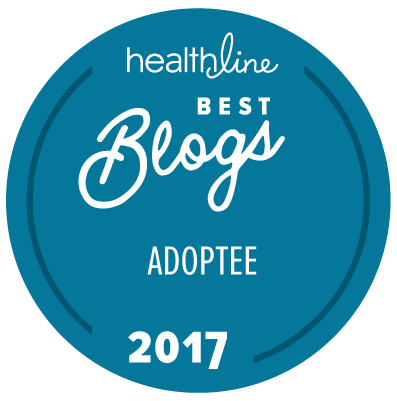 Movements like The Lost Daughters #FliptheScript initiative and adoptee blogs like The Declassified Adoptee have started to shine a light on the subject. Adoptees’ memoirs and anthologies offer poignant individual glimpses at what it means to be us. But more attention is needed if we’re ever to move past the secrets and lies that are the hallmarks of our stories. My book will bring together a large cross-section of adoptees whose stories will support, connect and inspire adoptees and the people who love them. More than 30 people — many of them strangers — have agreed to speak with me in just a few weeks of my making casual requests. Many of them have already shared their journeys with me. That tells me I’m on to something. I hope you’ll agree. If you’re a Baby Scoop-era adoptee willing to share your story, write to me at terrisv@att.net so we can arrange a time to chat.